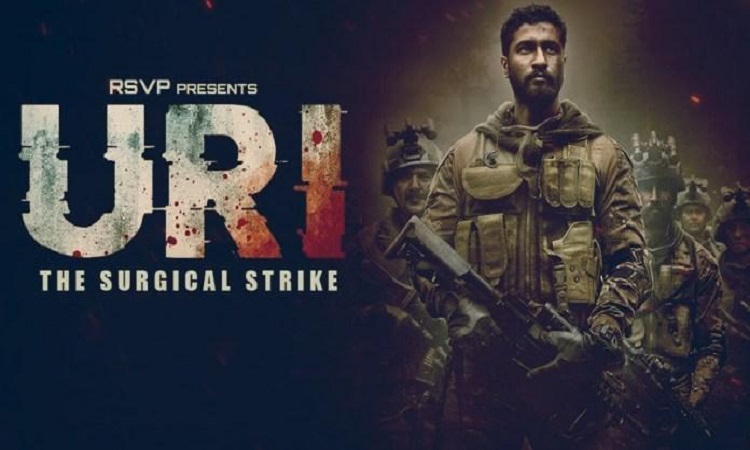 RSVP's URI: The Surgical Strike which is on a record-breaking spree has achieved yet another feat as it emerges as the only film to clock the highest numbers daily after the fifth Friday. URI: The Surgical Strike has ranked at No. 29 in the list of Highest Grossing Indian Films. RSVP's first release of the year has witnessed the highest fourth, fifth and sixth week beating the blockbuster Baahubali: The Conclusion. URI - The Surgical Strike becomes the second Bollywood film after 1971's Anand to bag its place in IMDB's Top Rated Indian Movies of all times.